2018 marks 25 years of the Ducati Monster. Ducati have celebrated this milestone by unveiling the limited edition Monster 1200 25th Anniversario. We didn’t think that was enough, so we’ve given it the highest honour of all and made it our bike of the day. The Monster is a great way to access the world of Ducati without having to break the bank. Despite being the cheaper end of the Ducati range, they’re brimming with charisma and fun and will put a smile on your face every time you ride one. The 1200 uses Ducati’s tried and tested, 1198cc liquid cooled V-twin tuned for mid-range grunt and low-down torque, which is just where you want the power on a naked bike. The Monster is one of the best bikes Ducati have ever made, and the 1200 is the pick of the bunch. 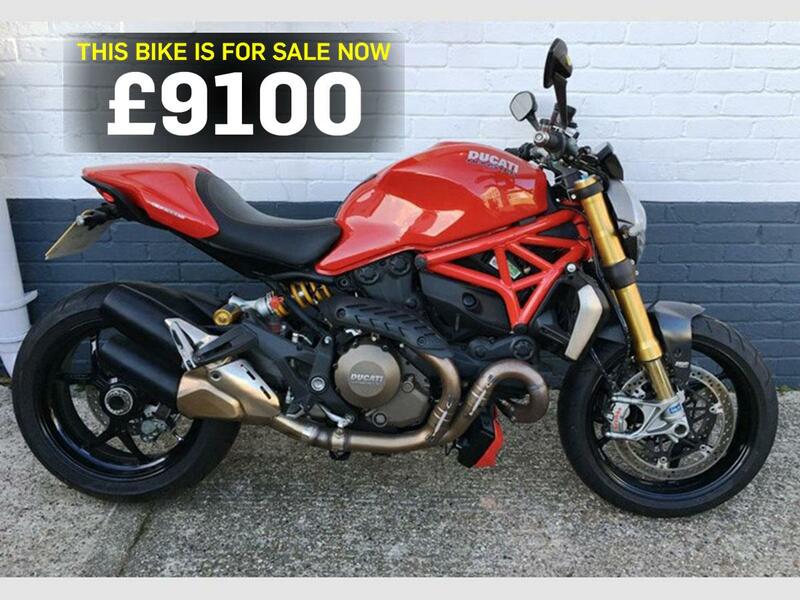 Find this Ducati and more Monster models at MCN Bikes for Sale.